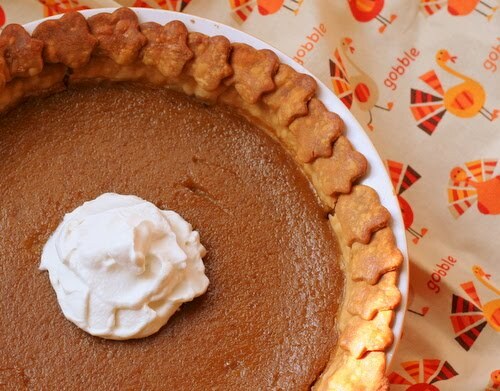 The Runaway Spoon is a big butternut squash fan and looking at this pie, I can see why! Similar in texture to pumpkin or sweet potato, butternut squash also makes a great pie filling with its own unique flavor. She includes instructions on how to roast the squash which can be done the day before making the pie. I have some sorghum in the cabinet I hauled back from Louisiana so I'm excited to see this clever use for it. Find the recipe here at the Runaway Spoon.